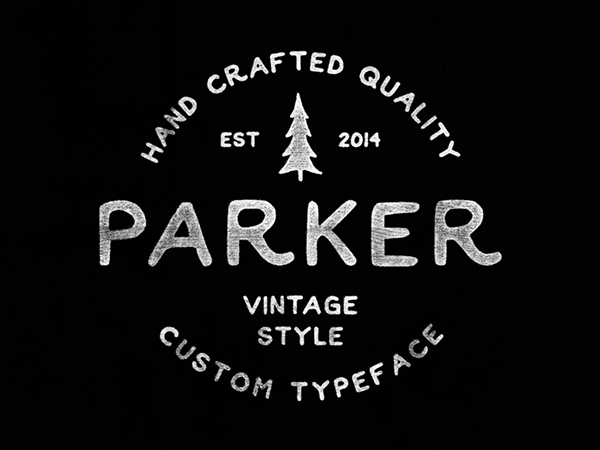 Parker is a is a handmade vintage inspired font. 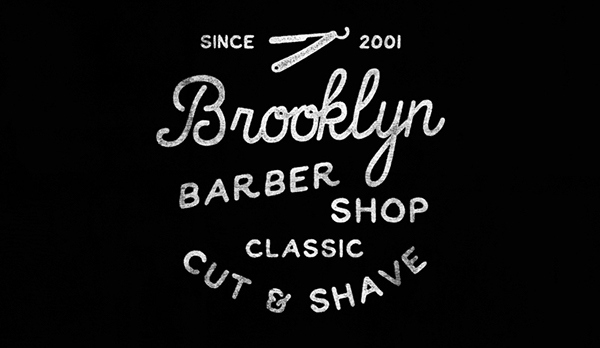 It works great for vintage design, t-shirts, logo, posters and more. 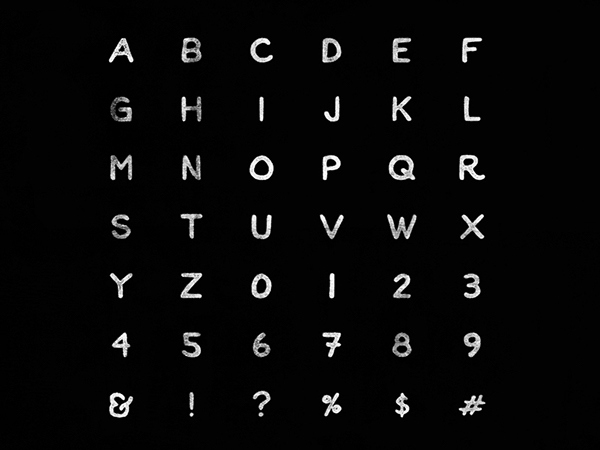 Free for personal use.